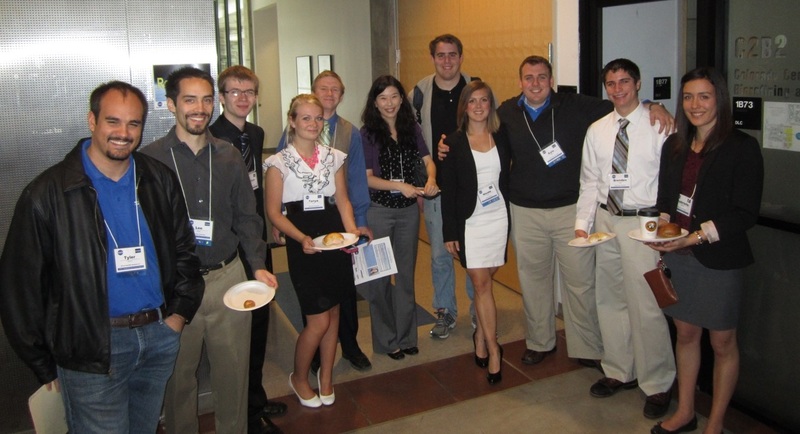 The Colorado Undergraduate Space Research Symposium is an opportunity for students to present their current research and ideas in the Space Industry. 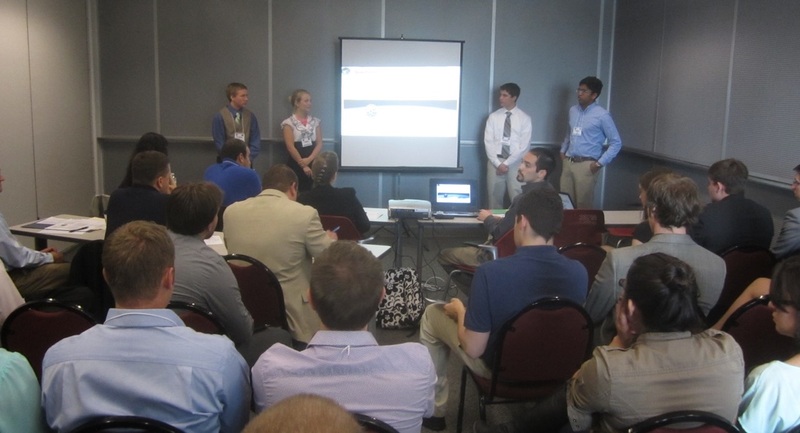 This paper and presentation competition allows students to be published in an official conference proceedings as well as compete for cash prizes. Students will also be able to compete for prizes in a poster and demonstration session. 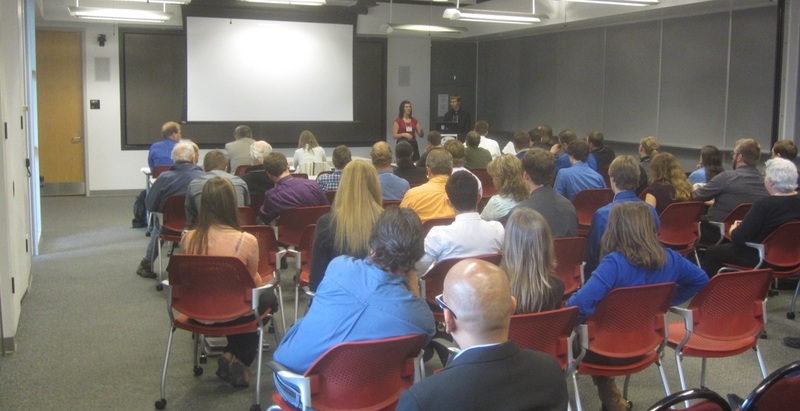 College students are encouraged to interact with Colorado Aerospace companies during an informal Career Fair and during the demonstration session. The CUSRS is organized by the Colorado Space Grant Consortium and we are growing this event every year to include more schools, students and industry. 2 - People's Choice Posters (highest scoring poster/demo scored by all attendees): $400/each * Cash prizes are awarded per team. 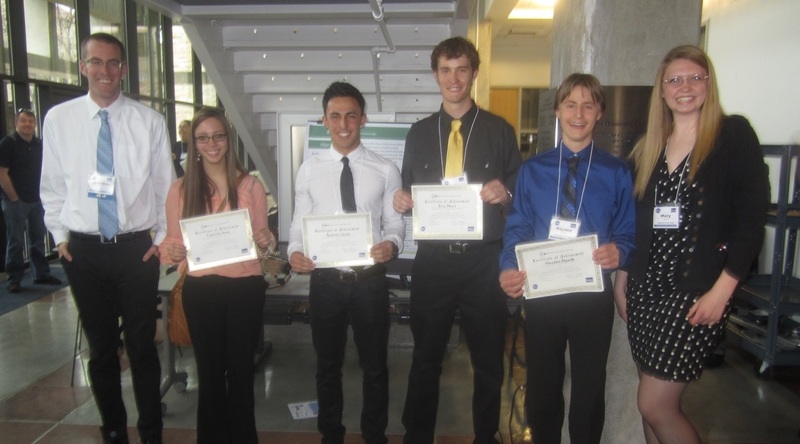 Teams of multiple students share single prize amount. Download the campus map for parking details.